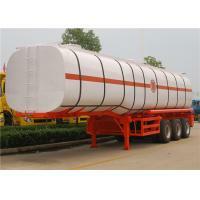 Mechanical suspension(leaf spring), or air bag. 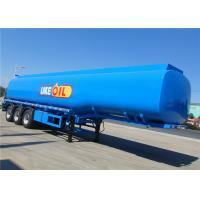 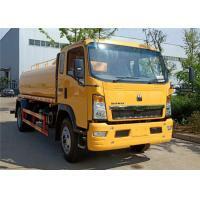 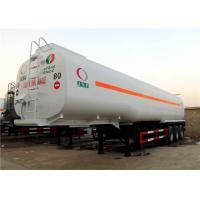 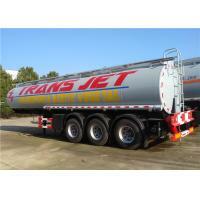 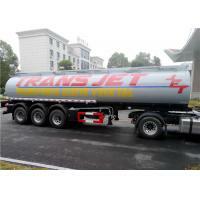 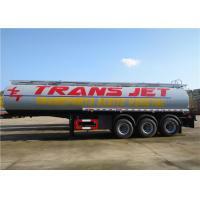 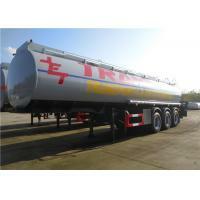 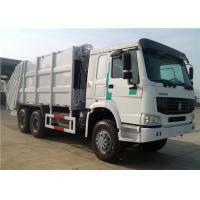 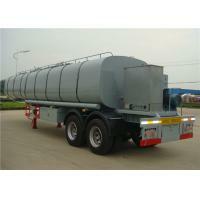 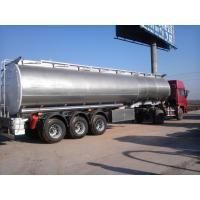 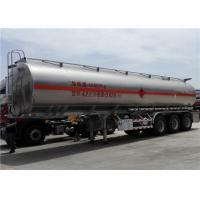 Stainless Steel Fuel Tanker Semi Trailer Tri-Axle 33000L 33M3 Oil Transport Tank Semitrailer. 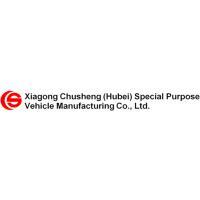 Manhole cover 3 nos. 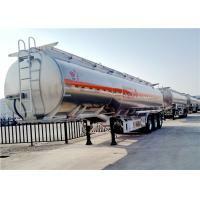 API aluminum manhole covers, ∮500mm 3 sets with 3 breather valves,fitted with high flow vapor vent and sensing probe, three oil gauges. 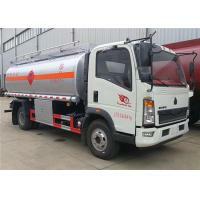 BPW, FUWA, L1, HJ 13 Ton. 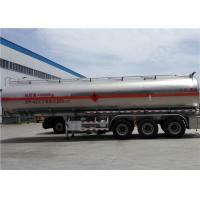 Suspension air bag suspension for optional. 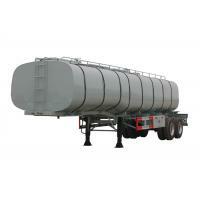 The picture of Aluninum Alloy fuel tank trailer. 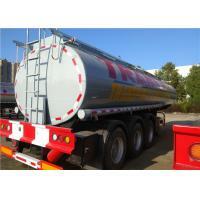 Stainless Steel fuel tank trailer, oil tank semi trailer.